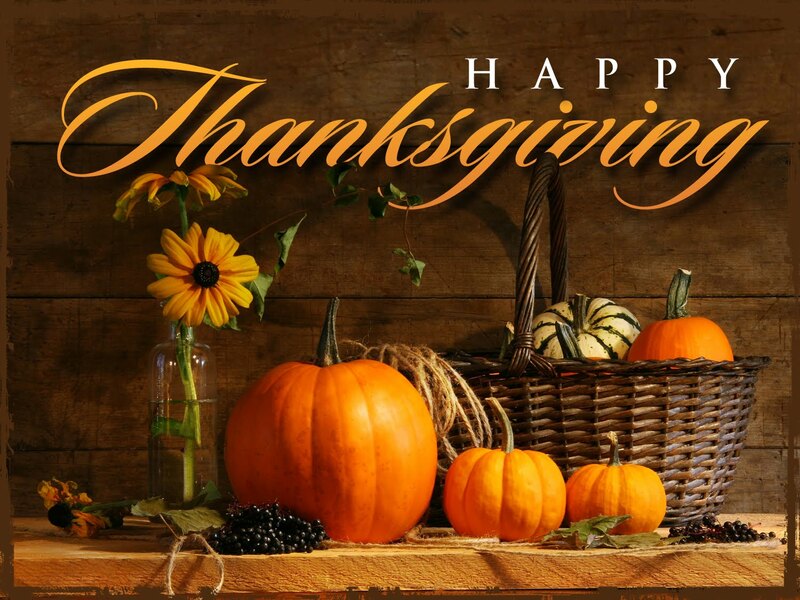 We hope you all have a wonderful Thanksgiving. Wondering what to do after thanksgiving with all that left over turkey? Heat to a boil, then reduce heat to simmer. Add cheese, stirring until melted and smooth. Keep hot, but do not boil. Prepare topping by combining diced tomato, chopped onion, chopped jalapeno, salt and chopped parsley. Serve tomato mixture, shredded cheese and crushed tortilla chips as garnish on top of soup.